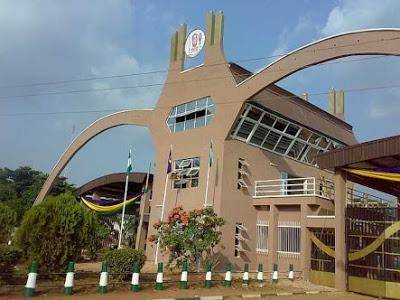 .The UNIBEN hostel accomodation guidelines for 2018/2019 session has been published by the management. All UNIBEN students interested in Hostel Accommodation in the upcoming session should take note of these guidelines. Interested students are to pay UNIBEN charges for the session. Payment of charges for the new session will be enabled shortly.